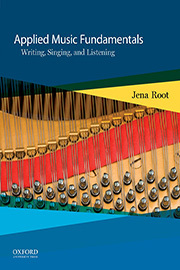 Developed by Leigh VanHandel of Michigan State University, Music Theory Skill Builder provides hundreds of exercises in an online environment where students can practice and master core concepts that they need to succeed in Music Fundamentals. 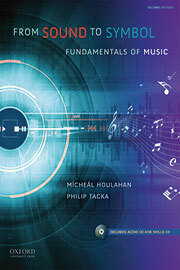 Music Theory Skill Builder can be assigned independently or paired with any Oxford University Press text. assess student mastery of key concepts in Music Fundamentals in a dynamic, self-paced, interactive learning environment that provides instant feedback. let students repeat modules without repeating questions, providing unlimited opportunities for practice and ensuring that students truly master and not just memorize key concepts. automatically records students’ highest scores in each module, allowing instructors to quickly and easily monitor student progress toward mastery of each concept. let instructors customize mastery levels and module content to reflect individual course needs. Instructors can also create their own individual courses and modules. 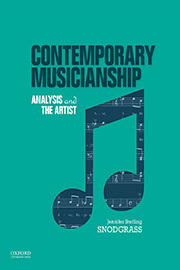 For more information on Music Theory Skill Builder, contact your Oxford University Press Representative or call 800.280.0280. 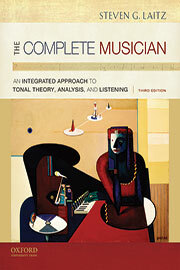 You can package Music Theory Skill Builder with any Oxford University Press textbook for just $10! 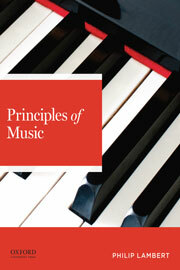 Contact your Oxford University Press Representative or call 800-280-0280 for details.